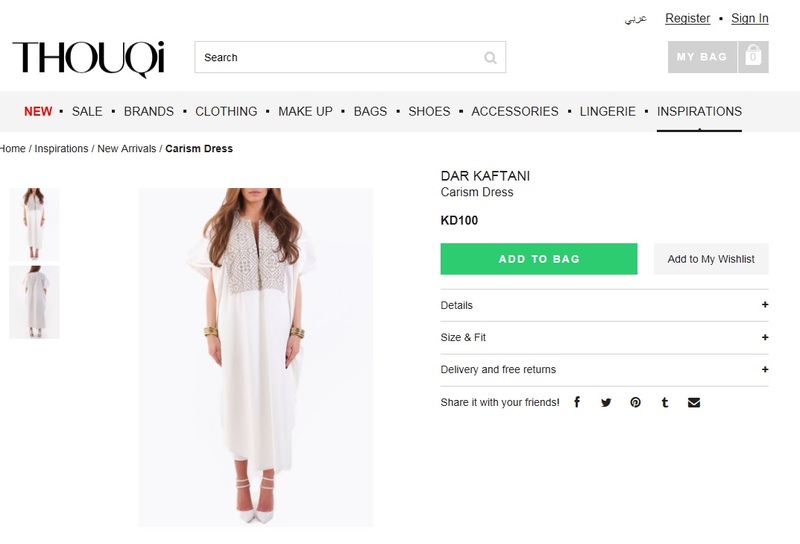 I love what Thouqi.com team is doing, they are featuring the hottest and trendiest local Caftan designers in Kuwait. 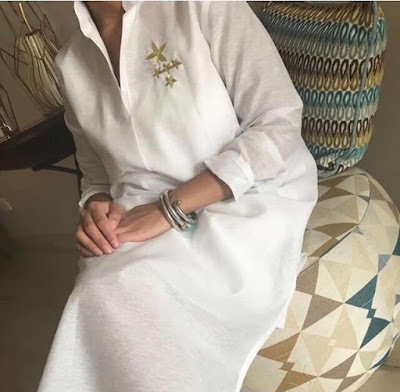 I think this time is their peak time, as we are 2 months away from Ramadan and the Caftan exhibitions has already started . 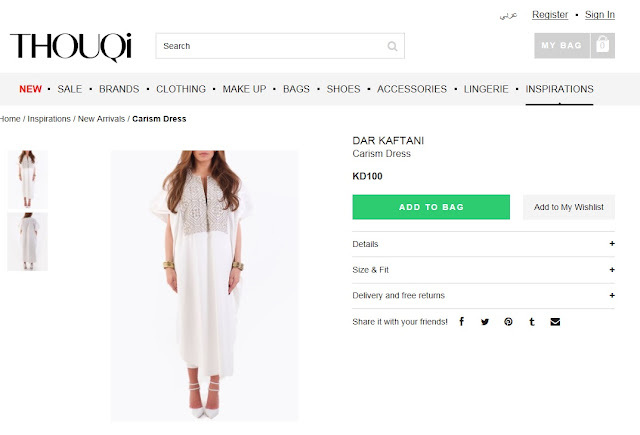 Girls who like to avoid the crowds can now enjoy ordering online the latest caftans in Kuwait. they also have international shipping.